Get the same performance in 20% less space. 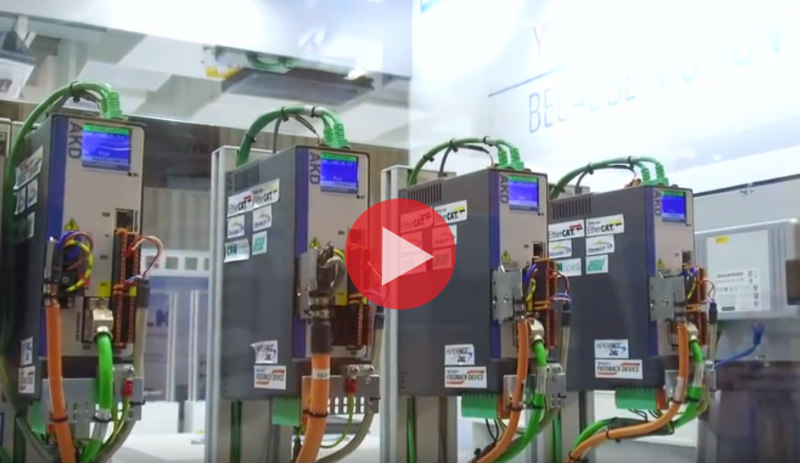 For new machine designs, the AKM2G allows customers to decrease the size, footprint, and complexity of the machine, while still getting the power and performance they need. 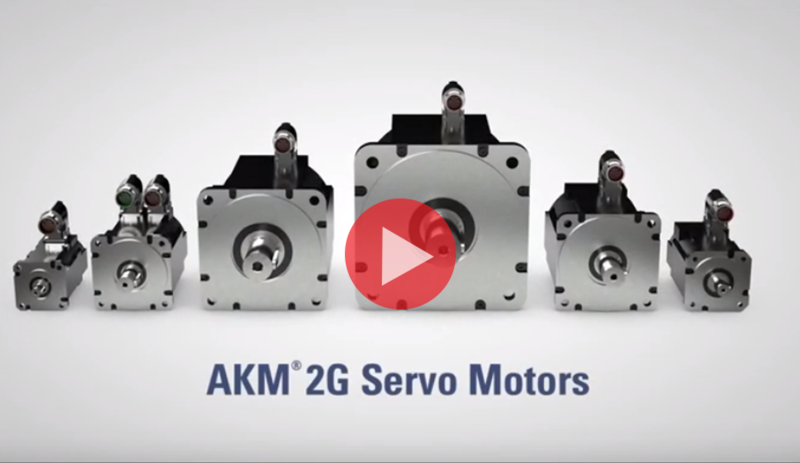 The AKM2G drops right into existing machine designs to increase performance, when compared to competing motors, without increasing the size of the motor. 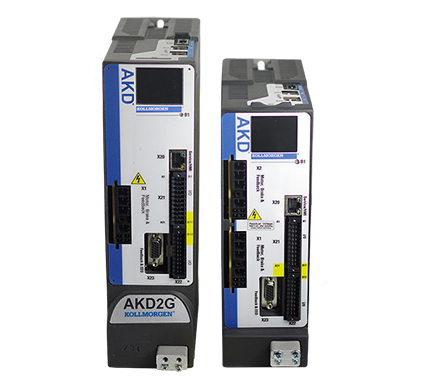 The AKM2G features six sizes with performance levels between 0.18 and 12 kW. It offers selectable options such as feedbacks, mounting configurations, and performance capabilities. 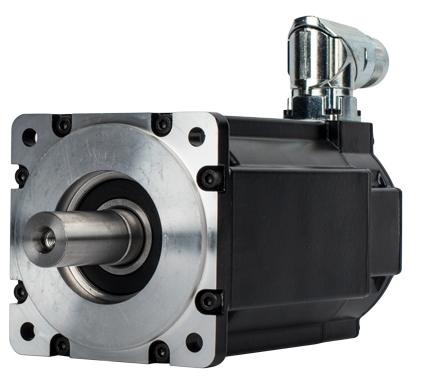 Due to the modular structure of the products, Kollmorgen is better equipped than competitors to adapt motors to the requirements of a specific application in parallel with standard production needs. Machine builders are then able to choose from a wider range of standard models that leverage Kollmorgen’s extensive product and application knowledge.